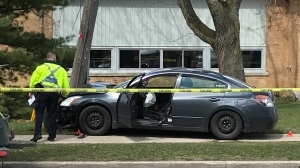 Police were looking to identify four people in connection to a shooting in uptown Waterloo. 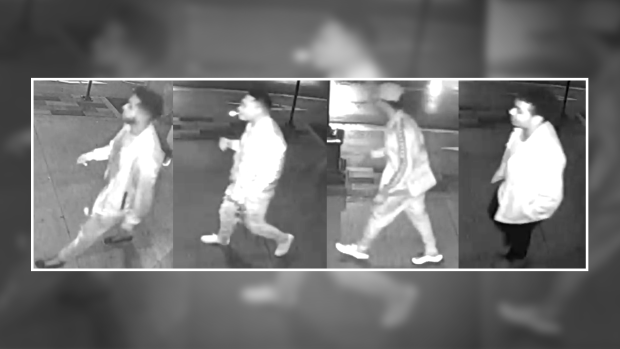 Police are still looking to identify four people in connection to a shooting outside Starlight Social Club in Waterloo. The incident happened around 2 a.m. on Sept. 29. An altercation inside the club allegedly continued outside, which is when two men were shot. They both suffered non-life-threatening injuries. 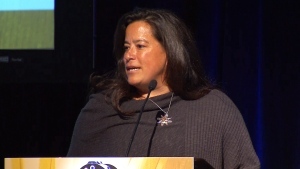 On Dec. 5, the Waterloo Regional Police Service took to Twitter for public assistance. Anyone who was able to help police identify four people seen in the area was asked to contact police.